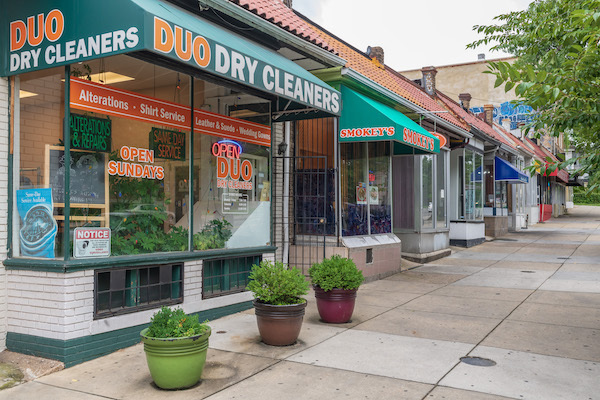 Eight businesses on Uptown Main Street's corridor have been awarded funding through the Office of the Deputy Mayor for Planning and Economic Development’s Great Streets program. This represents a $400,000 capital investment for our business corridor! These funds will support crucial improvements to Kennedy and Upper 14th Streets - including new signage and upgraded interiors. We are especially excited that this will help four new businesses open on the corridor (SeNe Cafe; Lighthouse Yoga Center; La Coop Coffee & Cheesemonster Studios), turning formerly vacant or underutilized space into productive assets for the community.